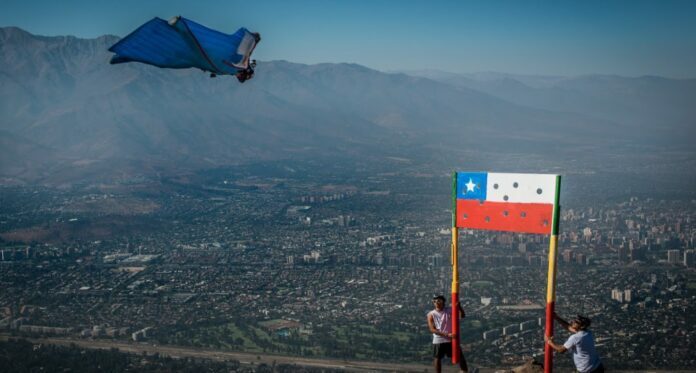 This guy has balls. Big balls. 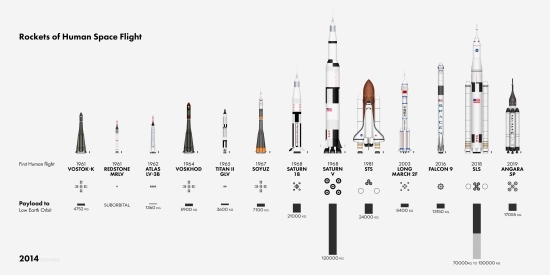 These charts show the scale of every vehicle and space station in the history of human spaceflight. 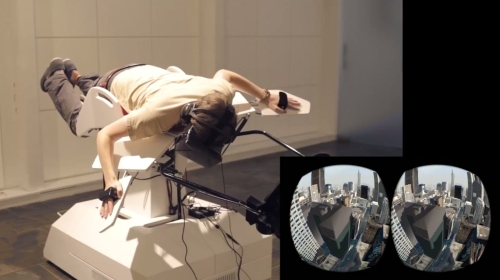 With Birdly humans can experience how it is to fly like a bird. 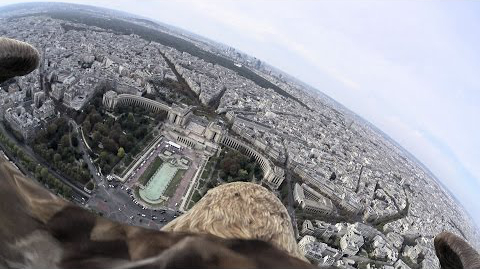 We already had a flight on the back of an eagle, but this time we are in Paris.